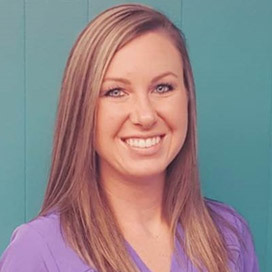 Tamara is a Certified Orthodontic Assistant with her X-ray license and is a graduate of IU’s Dental Assisting program. 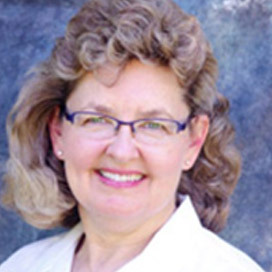 She has more than 25 years of experience in orthodontics and joined Dr. Nicholson's team in 2014. Tamara is married and they have three sons and a daughter. Most of her time off she is busy with the kids sporting events, and she enjoys every minute of it! 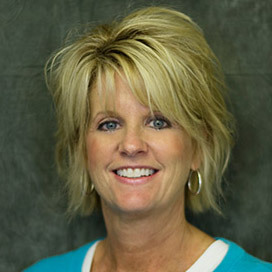 Tammy has been with Dr. Nicholson since he started in 1982. She is X-ray certified and has done many different positions in the office. She enjoys continuing to learn new things to help our office be the best it can be. Tammy is married and has three sons, three daughters-in-law and four grandchildren. She enjoys spending time with her family and friends. 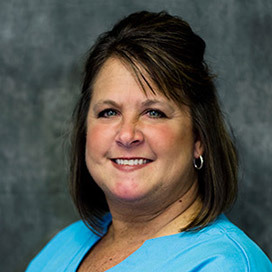 Janice has been with Dr. Nicholson since 2003 and is from the Lebanon area. 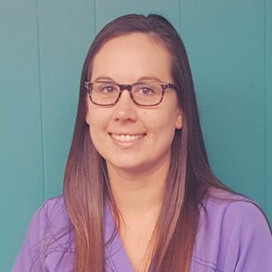 Janice will walk you through all the steps of getting your braces on and is very knowledgeable regarding payment plans and insurance benefits. Janice is married and has two children and four grandsons. 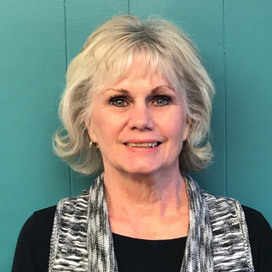 She enjoys music, taking small trips on scooters with her husband and friends, and loves spending time with her grandchildren. Brandi is a graduate from the IU Dental Assisting program and is X-ray certified. She worked for Dr. Nicholson years ago and rejoined the team in 2010. She and her husband have two children. They spend a lot of time at the ball diamonds and enjoy the outdoors. Brandi is an animal lover and volunteers at the Shelby County Humane Society in her free time. She has fostered many dogs and their puppies. 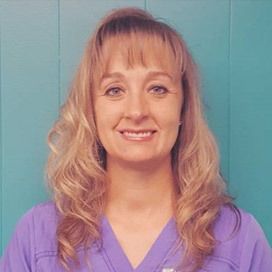 Michelle is a graduate of Kaplan College with a certificate in dental assisting and is X-ray certified. She joined our team in 2010. Michelle’s favorite part of her job is interacting with patients and getting to know them. 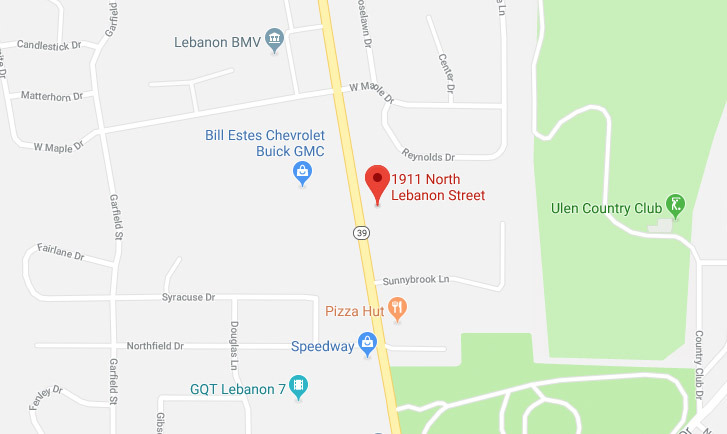 She is from the Lebanon area and many times if Dr. Nicholson is unavailable on evenings and weekends, she is the one on-call. Michelle is married and they have four children. 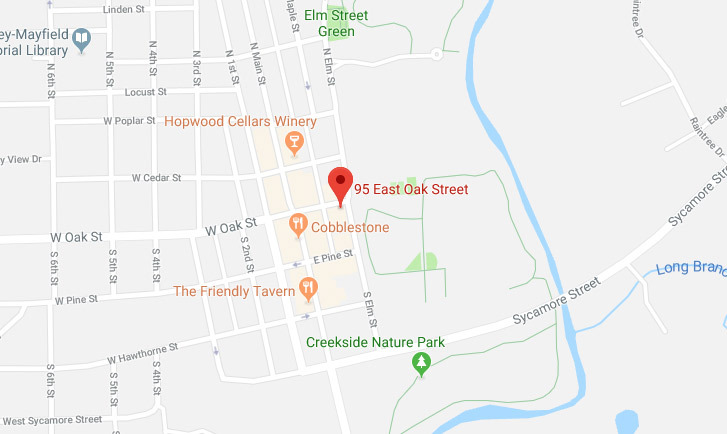 There is not much free time, but she enjoys having cookouts with family and friends. 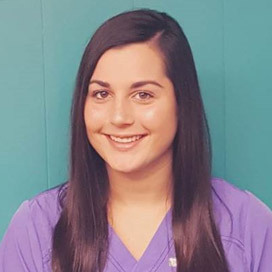 Ashley is a graduate of the IU Dental Assisting program and is X-ray certified. She has known Dr. Nicholson all of her life and has worked at Nicholson Orthodontics since 2008. Ashley is usually working chair side with the patients, but occasionally fills in as Treatment Coordinator and Scheduling Coordinator. Her favorite part of her job is seeing how excited the patients are when they get their braces off! Ashley has two daughters. She enjoys going to the gym and spending time with family and friends. Taylor is an IU School of Dentistry graduate and is X-ray certified. 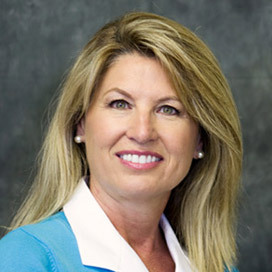 She has been with Dr. Nicholson since 2015. Her favorite part of her job is working chair side with the patients and seeing the change in their smiles. Taylor loves IU basketball and Gracie, her Chihuahua. In her free time she enjoys working out, reading, and watching IU! 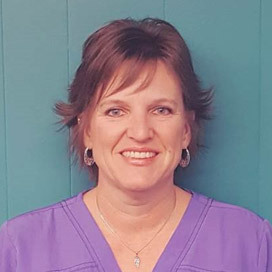 Renee joined Nicholson Orthodontics in 2016 and has over 19 years of experience in orthodontics. Renee loves celebrating with the patients when they get their braces off! She has one daughter and two dogs. In her spare time Renee likes to go camping, hiking, and shopping with her daughter. Margy is a graduate of Ball State and was a nurse in the Navy for five years. She has many job descriptions in the office, from filling in for office staff and the Brace Bus driver to running errands. She also does the marketing for the practice. She enjoys meeting the other doctors and their staff, and she knows many of our patients and parents. Margy and Dr. Nicholson have been married since 1984. They have four sons and three daughters-in-law. Margy likes the outdoors and spending time with family and friends. Nancy has been driving our Brace Bus since 2016. She is married and has two daughters. You may find her in our lobby crocheting blankets for the homeless. We are happy to have her with us!